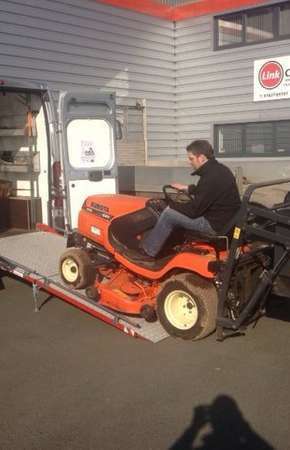 WM System loading ramps are versatile and offer a solution for loading and unloading any wheeled equipment. 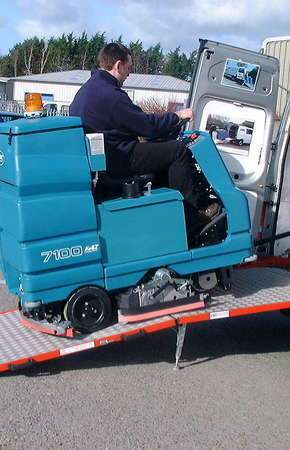 The use of WM System ramps reduces time in loading and unloading materials, reducing operating costs and efforts. 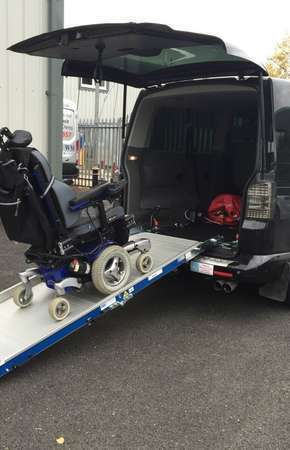 We strive to create bespoke solutions according to the needs of our customers, and we are able to offer customised ramps for all light commercial vehicles, along with a range of standard options. There are now more than eight hundred versions of ramps available. 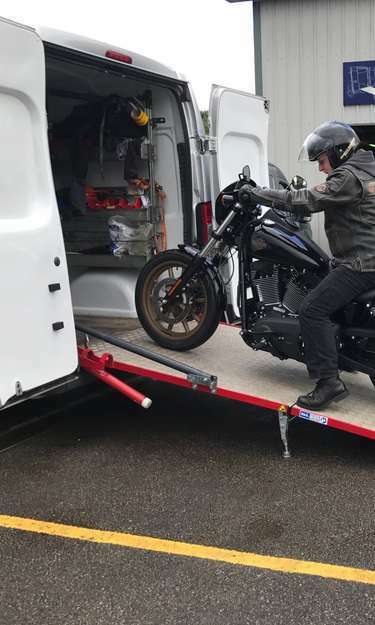 WM System loading ramps offer the perfect loading solution for several applications especially in the transport of; healthcare equipment, cleaning machines, lawn mowers, motorcycles, pallets, wheelchairs, safes, trolleys and much more.